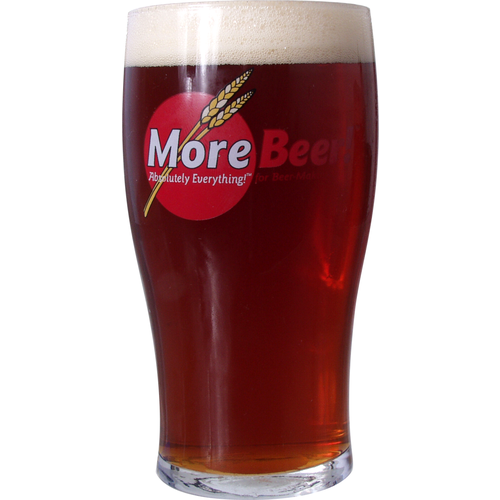 (Makes 5 gallons) A malty, red, spiced ale for the season with; powdered ginger, powdered cinnamon, and powdered allspice. Not over done so it can be enjoyed without becoming 'too much'. A very popular kit that we have been selling to rave reviews for three years now. Xmas with family and beer! 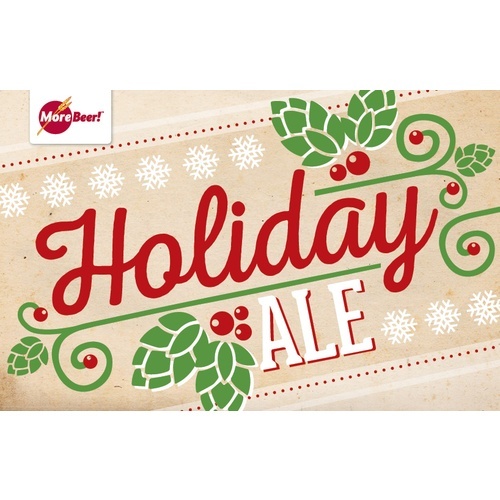 Looks like a great Holiday beer that's subtle enough to please all palates. Made this kit 2 years now and everyone always asks for more. Excellent blend of spices in a fine ale. The whole family loved it! I’ve never made anything like this before. It’s quite tasty and fun to share this Holiday season. I’ve bottled in green bottles with yellow caps and used as gifts, all well received. Fantastic brew! 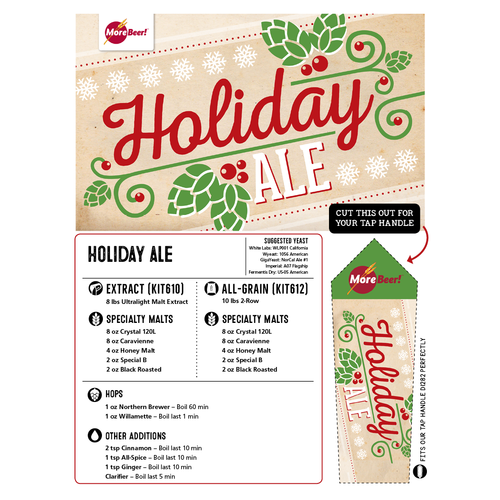 I’ve avoided holiday ales in the past because they end up being a disaster of pungent flavors. They seem to be a beer that ends up hanging around too long after the holidays, but I caught this one on sale as an all grain and decided to give it a go. Just a subtle flavor of spices to let you know what it is with a rich backbone and exceptional finish on the palate. My favorite beer on my four taps right now. I also dropped out of all grain for a while but this beer came out so good I’m giving it another go around. Highly recommend giving this one a try! Wasn’t a big fan of this one. Maybe I just messed it up. Tasted like soap at the finish. Wasn’t that spiced either. I really dislike spiced beers of any style and was hesitant to try this one but I will say that the spices are not overwhelming as most commercial seasonal beers usually are. It's very much like a good brown ale with the spices added. I think the amount included in the kit was just right (for me). It might even be good without the spices! A good beer for Christmas! I made this for my Christmas party and it was a hit! The only thing I had to do was up the spices. Fermented with WLP004 (Irish Ale) yeast then kegged. Turned out nice. Dark red hovering into brown territory. The spice that comes with the kit are very subtle. I would certainly brew this again, but at least double the amount of ginger & all spice. Maybe add 50% cinnamon. I'm not the type of brewer that needs to make "in your face" beers, but adding more spice I think will bring out more of a holiday feel. Everything else is right on the money. Thanks to the More Beer elves that put this kit together. Merry Christmas to me! This beer had a nice medium body and balanced malt character. Color was a dark copper-red. The nutmeg and Christmas spices were nice and subtle. The spices did not over power the beer. This beer was gone by New Years Day in my house. Great Holiday beer!